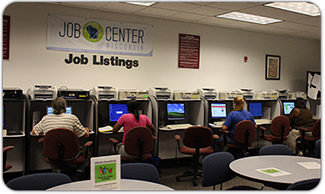 Goodwill is contracted by Kenosha County to provide services to assist job seekers and employers in making the connection that leads to a job seeker finding employment. We do this by providing case management services and supportive services for a number of programs through the Kenosha County Division of Workforce Development. Additionally, Goodwill provides intervention, community education, outreach and program support for multiple programs and projects that are part of Kenosha County’s Division of Aging & Disability Services.